Art Bar Bristol is a monthly series of art talks based on the popular format founded by Art Bar Bath in which artists, curators and creatives come together to talk about art over drinks and food. 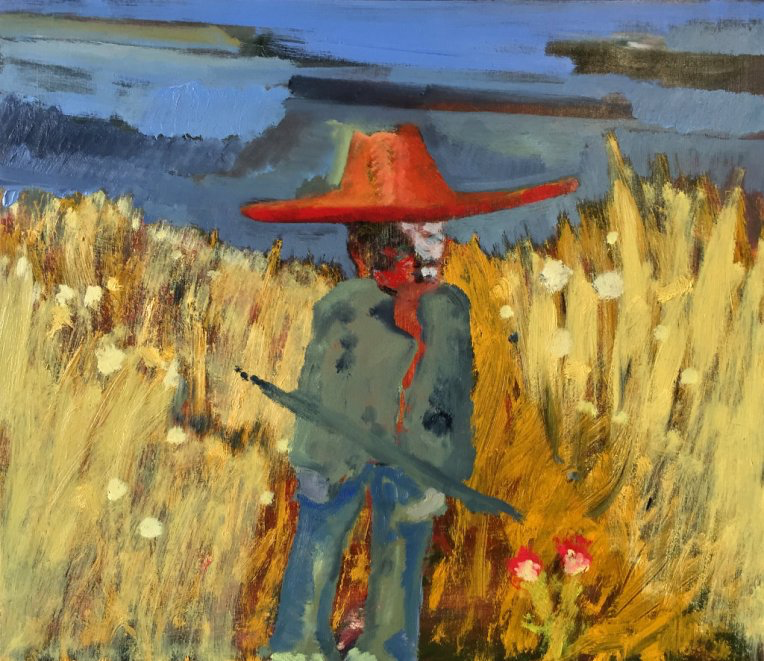 It is run by artists Helen Jones and Max Naylor, programme manager for the MA/MFA in Curating at UWE, Matthew Partington, and curator and writer Gemma Brace. 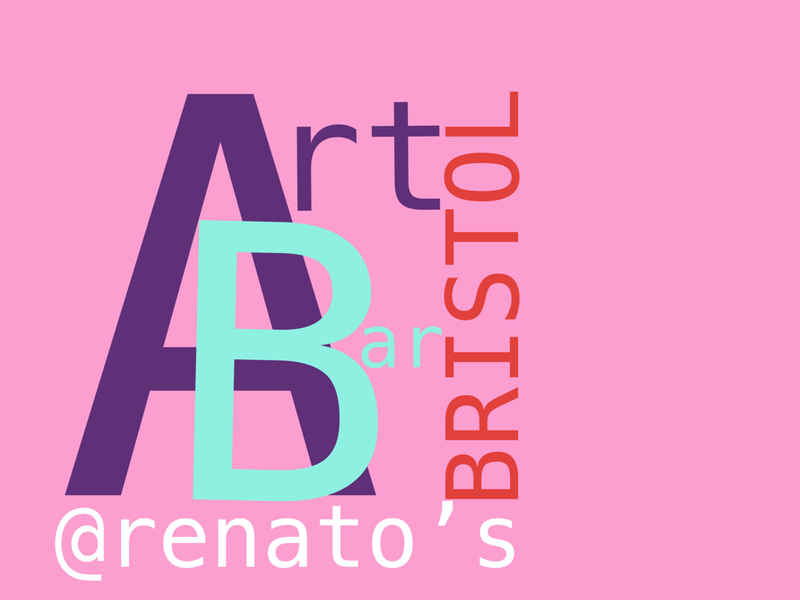 The Art Bar is a free event (and not for profit) so join us on the last Wednesday of every month for talks, drinks and pizza at Renatos next to Bristol Old Vic theatre on King Street.